As the modern businesses strive towards agility and continuous deliveries, day-to-day management of thousands of mission critical applications are managed by Microservices and Containers. But in order for these technologies to contribute significantly to the successful operation of businesses- how to understand which one will match your needs and what key considerations to consider before choosing a container management platform? 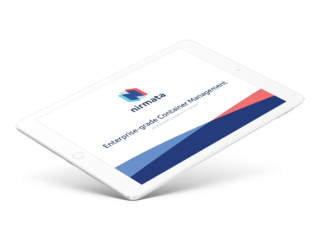 This guide discusses the prime requirements for container lifecycle and microservices management in enterprise environments including a checklist for application owners interested in container lifecycle management products.